In our press center we have compiled all current information about the company MESSRING and its products for you. Global market leader for crash test facilities expands its portfolio / MESSRING Active Safety GmbH works on solutions to test active safety systems. 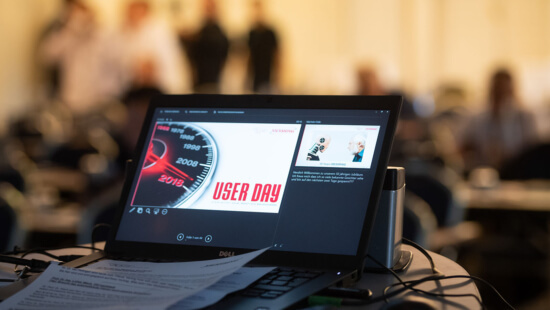 Experts discuss the future of autonomous driving and the importance of active and passive safety systems at MESSRING’s User Day / global market leader celebrates its 50th anniversary.